This wedding photograph must be a favorite with my couples, I’m always asked to create it for my brides and grooms. I usually pose them so each has their own door. But sometimes I bring them together and use the doors as the background. 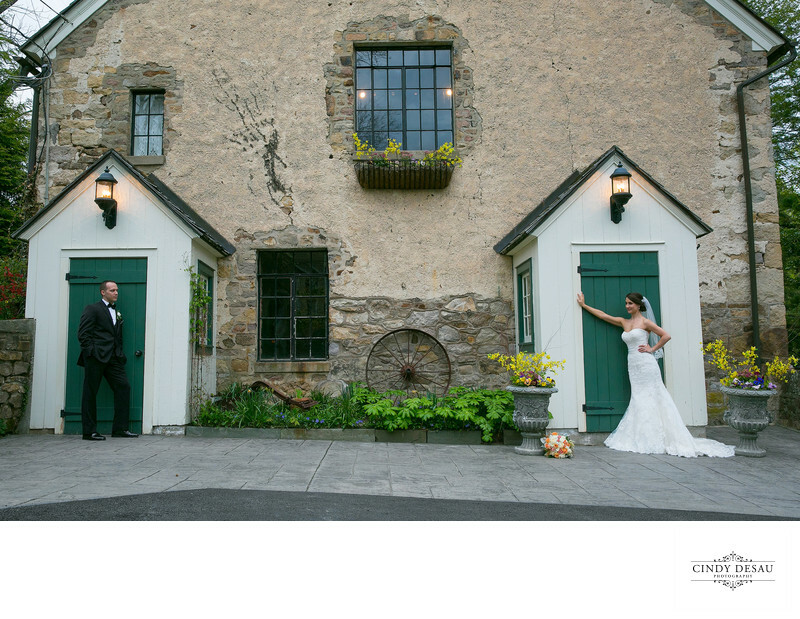 Either way, this is a very quaint area to create some awesome wedding photographs at Holly Hedge Estate.